Badger’s tag line is “automating busy work for outside sales reps to save ten hours a week.” Badger is #1-selling sales app in the Apple App store. The app optimizes and plans sales routes. 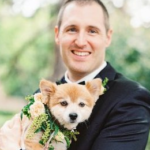 Prior to founding Badger, Steven was a sales manager for Google and IBM. He’s also a contributor to The Huffington Post, and has written over 180 LinkedIn posts on sales, company management, and running a startup. Topics discussed in this podcast are: the Badger app purpose and function, recommendations to startup founders on how to structure outside sales, ways a salesperson can create reasons for in-person meetings, building and managing a multi-day meeting itinerary and using “anchor meetings”, the purpose and outcomes of a face-to-face meetings vs. phone meetings, the value of cold calling, and where and when cold calling is most appropriate. 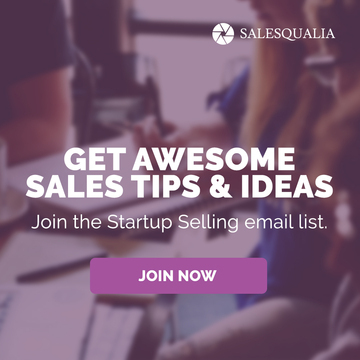 Even better, why not subscribe to the “Startup Selling Podcast: Talking Sales with Scott Sambucci” on iTunes? An explanation of Badger and what their app does. One of the most important hats that founders wear in business is sales. Using referrals to gain meetings. Leveraging LinkedIn to prospect and set meetings. Other key questions for company founders to ask when building their sales process: What is your go-to market strategy? Should you be making cold calls over the phone? Should you be selling with partners? 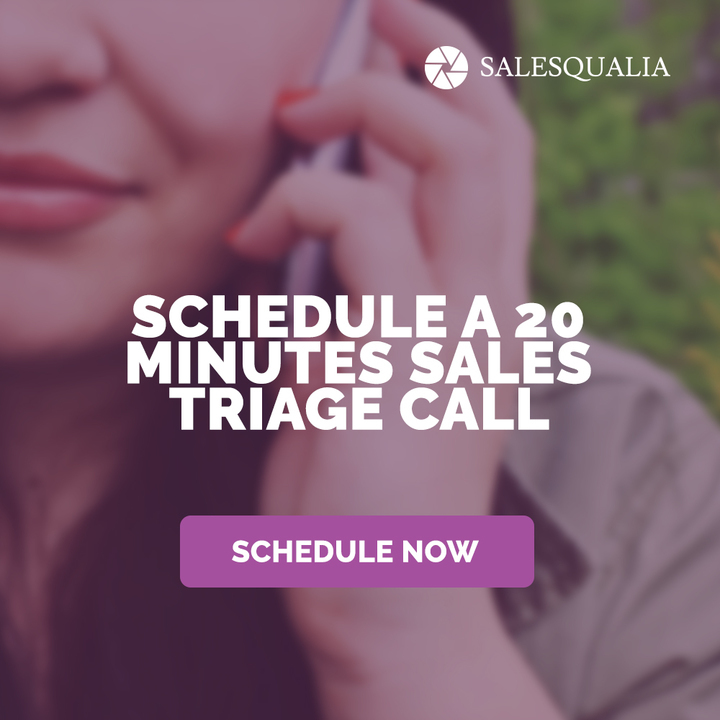 Should you be selling with an inside sales team? 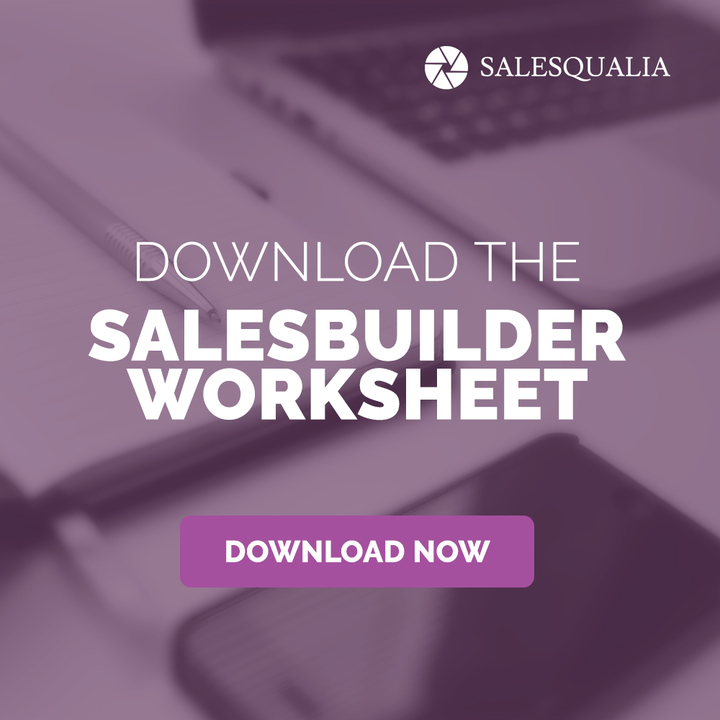 Should you be selling with an outside sales team? Treating sales as an experiment. Field sales is underutilized right now. If you’re not doing field sales at all, then you could be missing out a huge opportunity to generate some leads. Badger Maps – Route Planner for Sales: Mention The Startup Selling Podcast (http://salesqualia.com/the-sales-podcast/) and get two months free of Badger mapping for free at www.badgermapping.com!